Heat got you down? Is the crushing weight of that oh so recognizable summer humidity keeping you indoors? Here at Too Far Gone we got the cheat codes to beat the heat, as it’s once again the beginning of a new anime season. While there are many excellent shows to watch, some with franchises receiving new seasons, others continuing on from the spring, here are our top picks for you to enjoy this summer season. If you need some laughs this summer then you might want to check out Asobi Asobase—a bizarre, ignoble comedy. Asobi Asobase primarily features the members of the “Past Timers Club,” a club designed for the cynical purposes of its members. 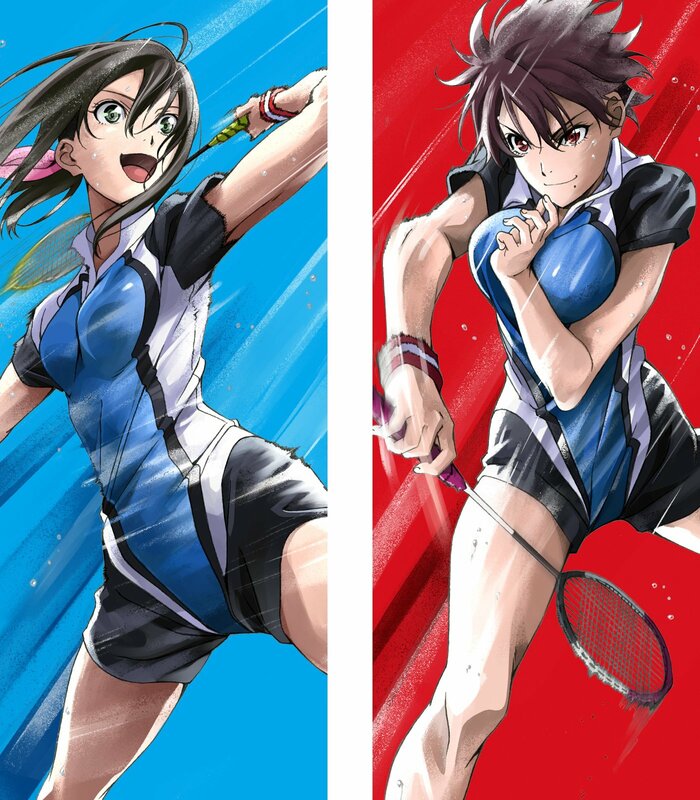 First, Hanako Honda, an odd girl who in a vain attempt to become popular joined the light tennis club only to find popularity escaping her in spite of her tennis prowess. Second is Hanako’s friend Olivia, the daughter of American parents but born and raised in Japan, she puts on a show of pretending to be exotic by speaking Japanese poorly while knowing absolutely no English whatsoever. Thirdly, we have Kasumi Nomura, a girl whose hatred for games drives her into a rage, is failing her English class, and agrees to join the club in hopes that Olivia will tutor her. Don’t let its moe trappings fool you though, because this show is anything but. Stylistically similar to the cult classic Nichijou, that is, if the cast of the show could barely tolerate each other and was set to aggressive rock—this is their story. And those are our hot picks for the summer season! But if you need to put something good in front of your eyeballs right now, you will want to subscribe to our YouTube channel and watch Doki Doki Literature Club: On Parody and Satire.